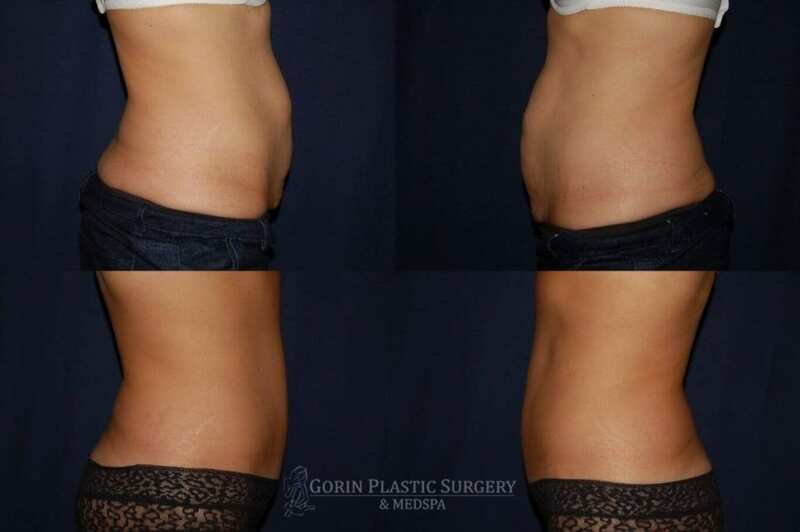 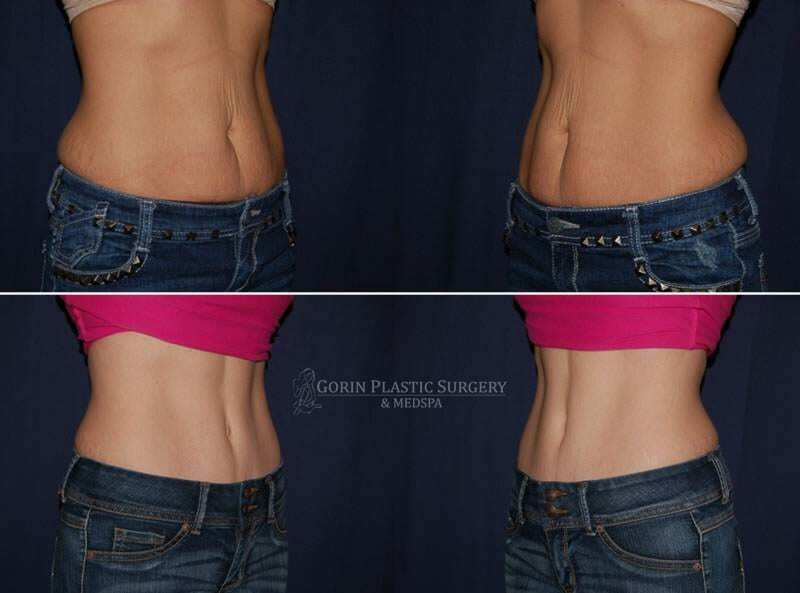 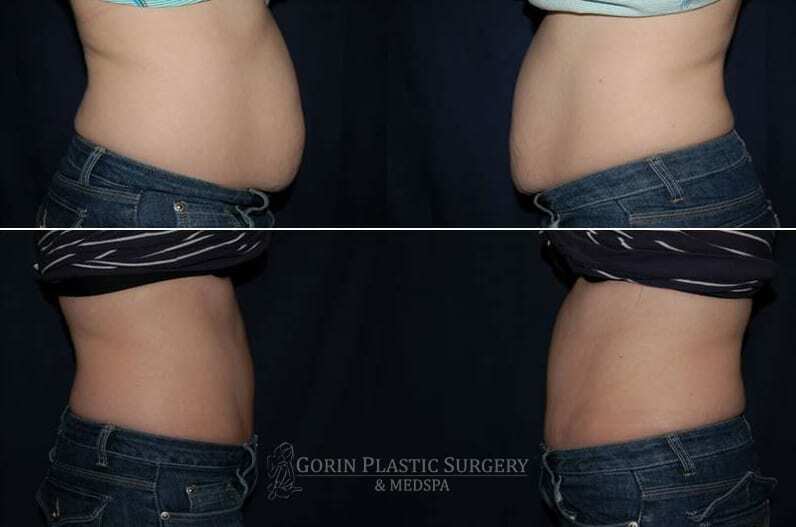 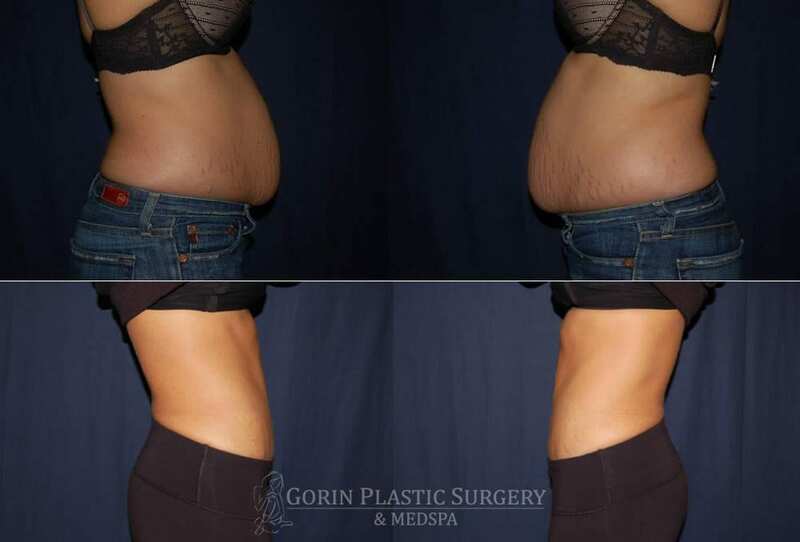 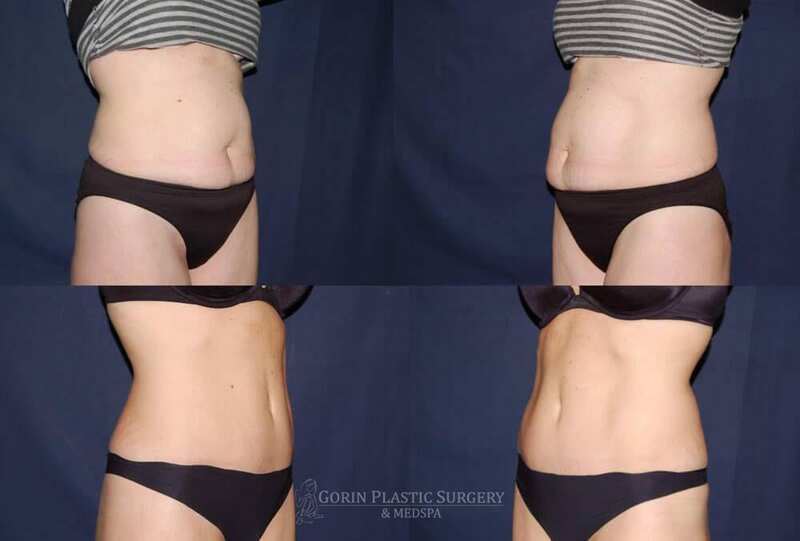 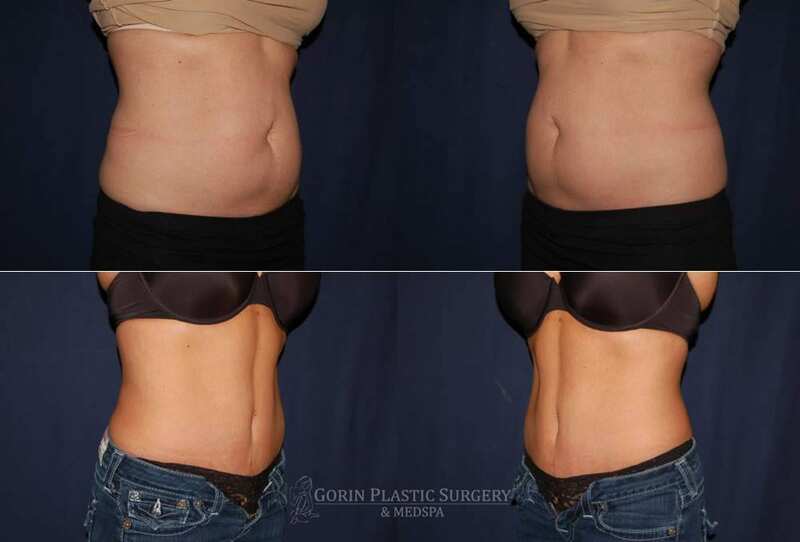 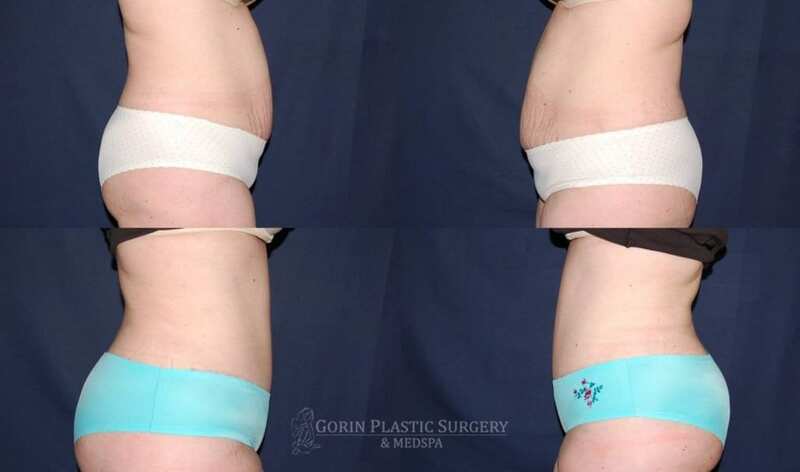 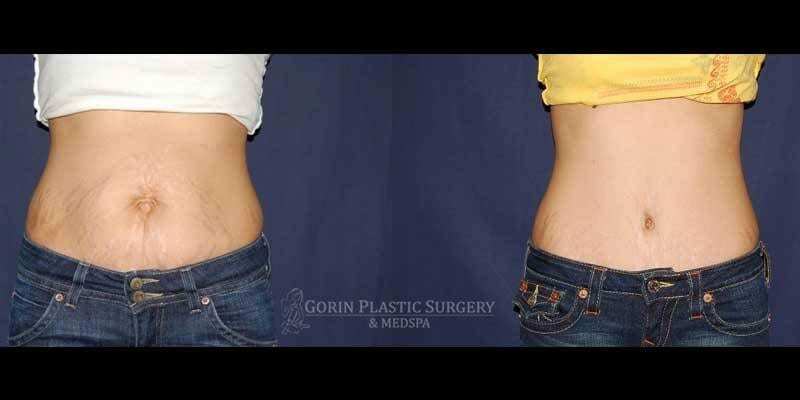 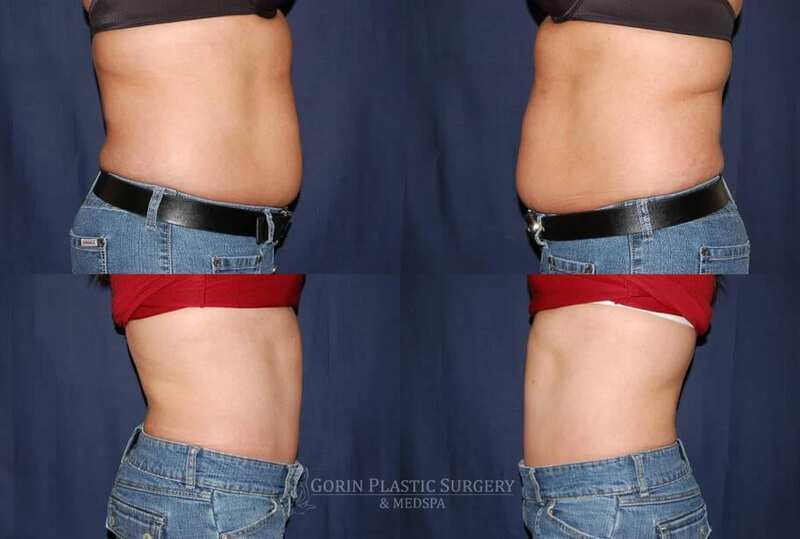 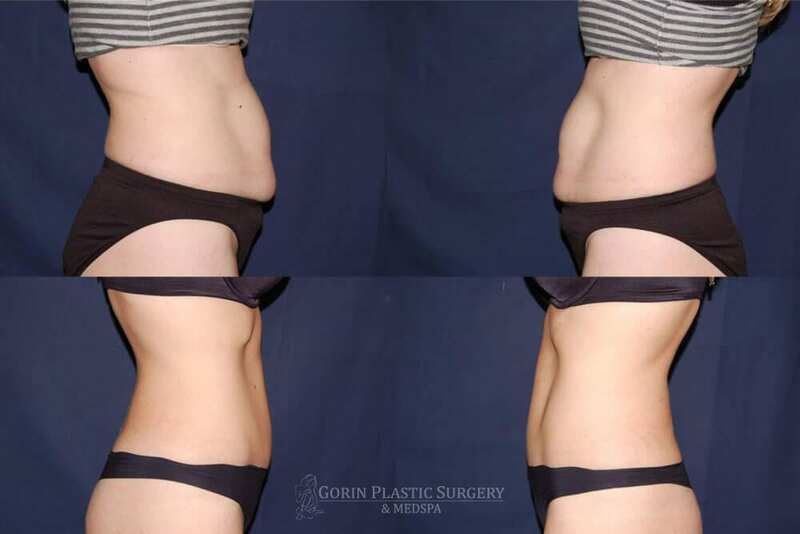 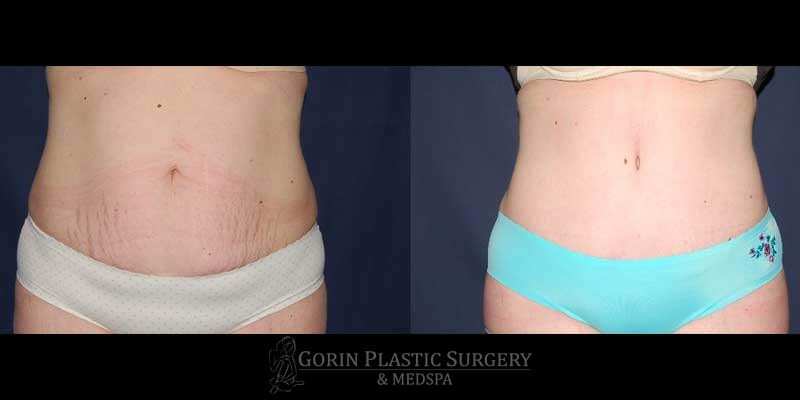 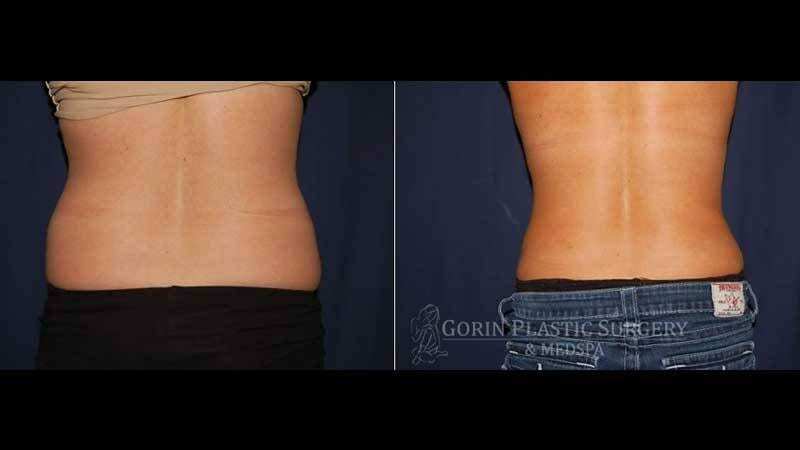 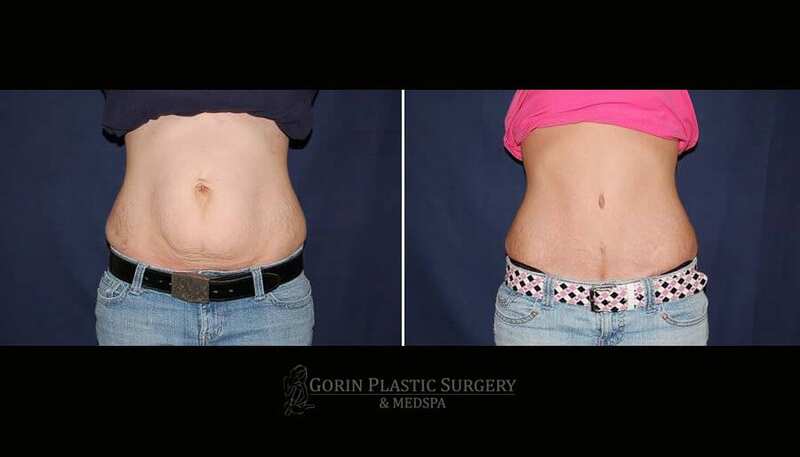 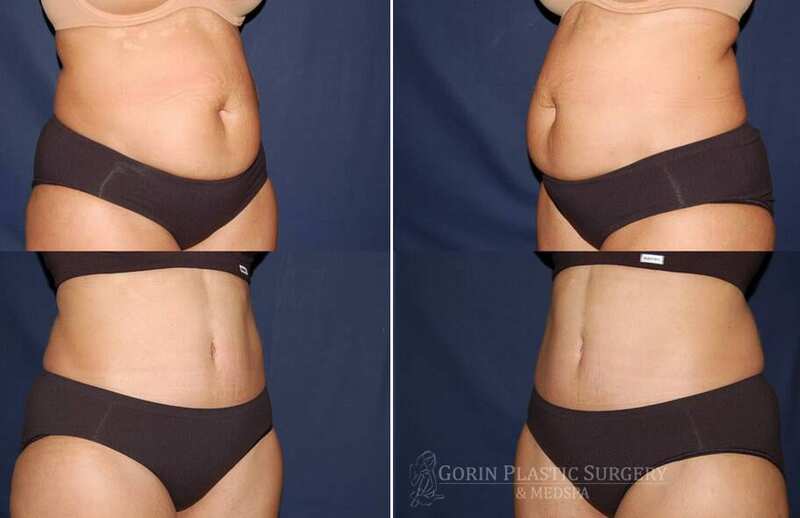 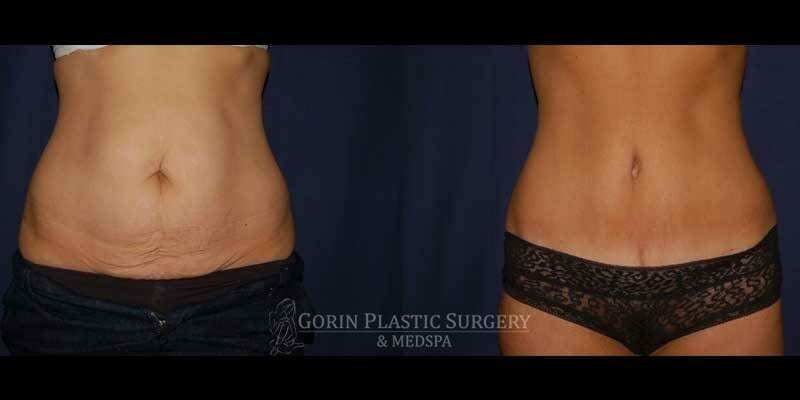 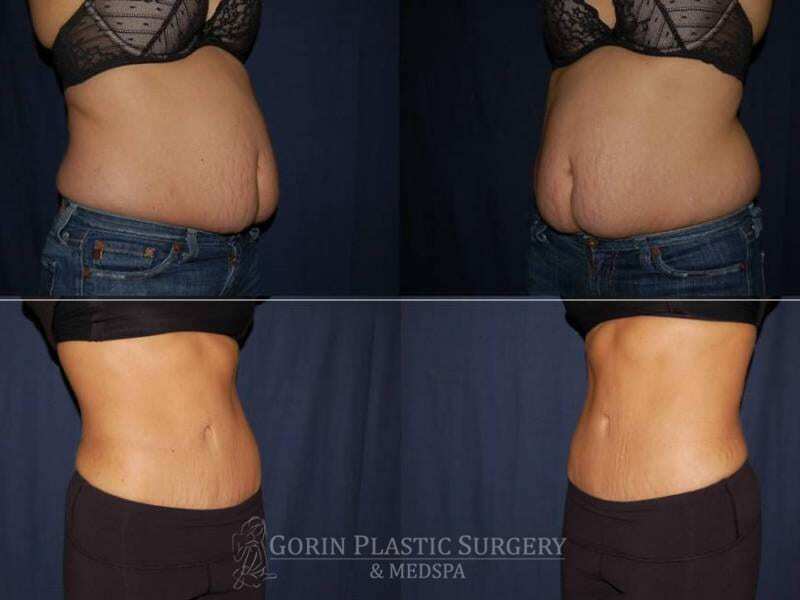 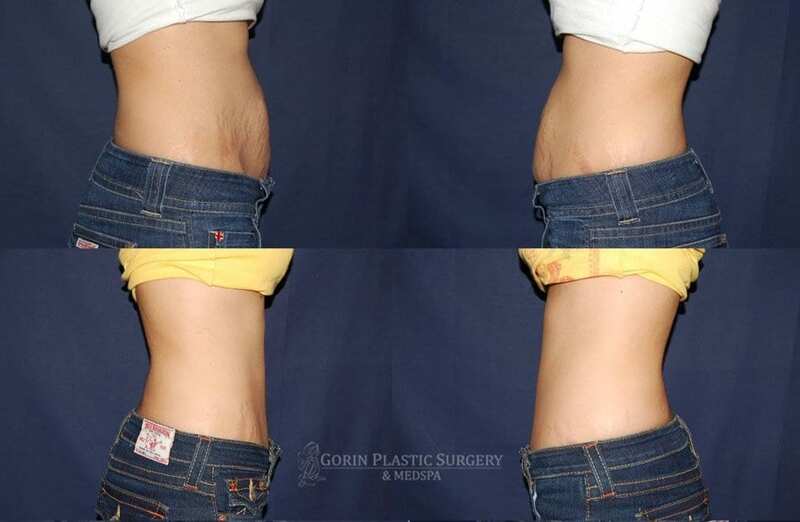 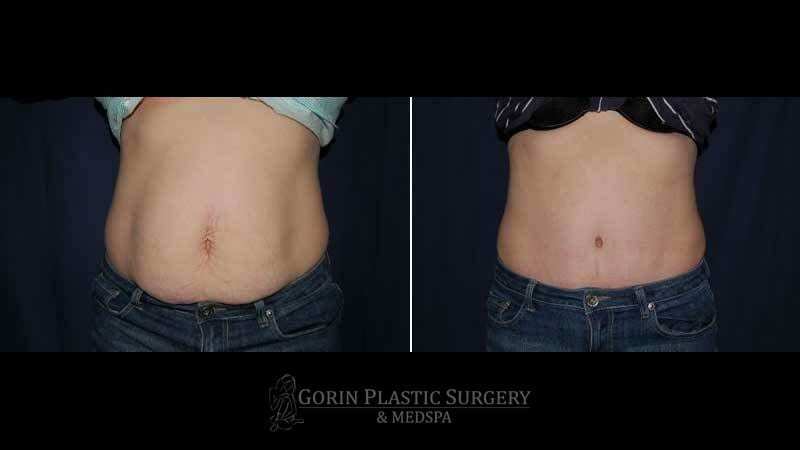 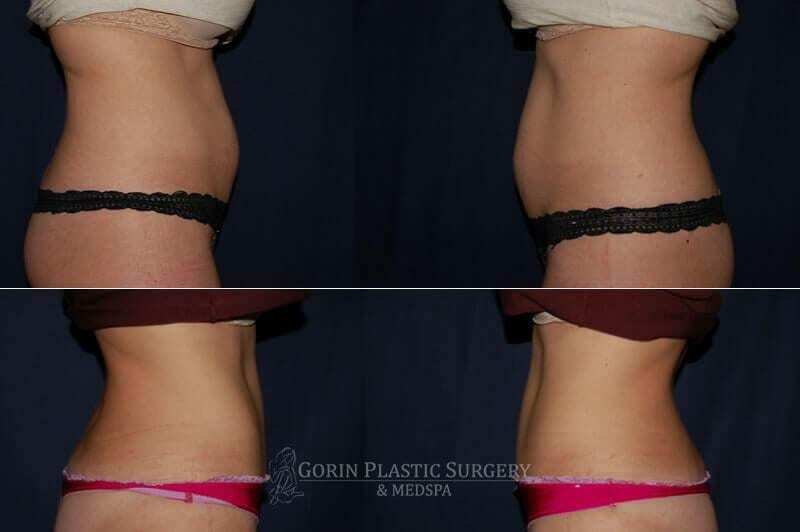 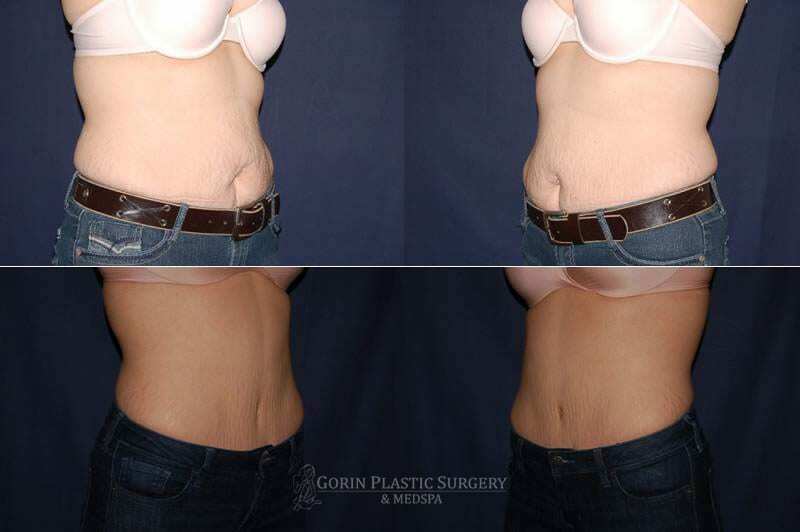 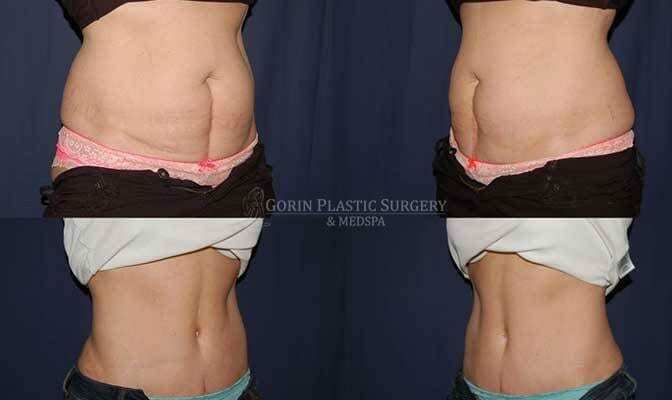 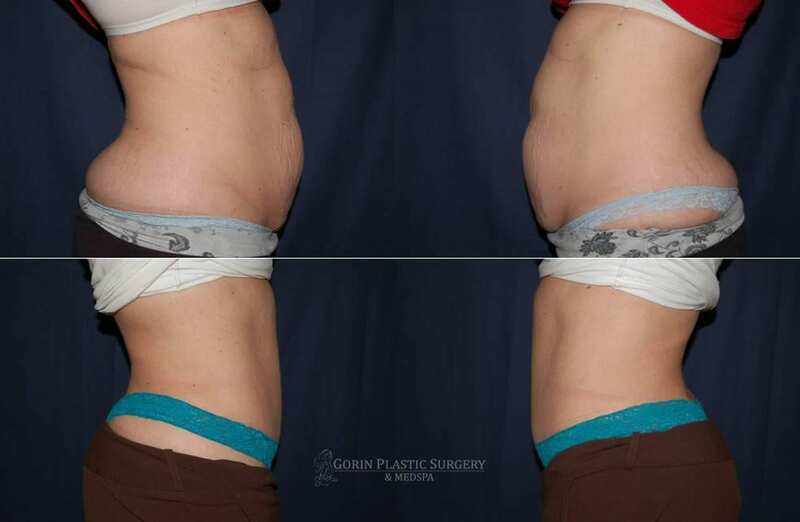 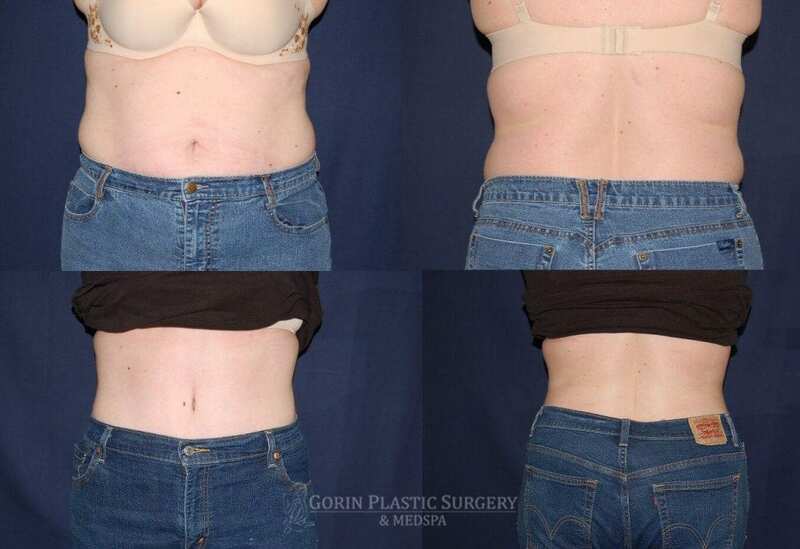 Interested in an Abdominoplasty (“Tummy Tuck”)? 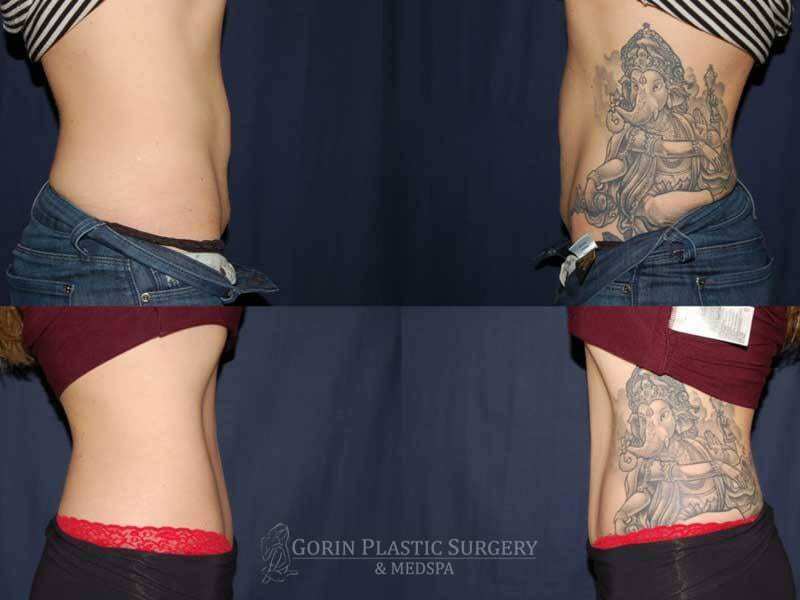 We believe that photos speak louder than words. 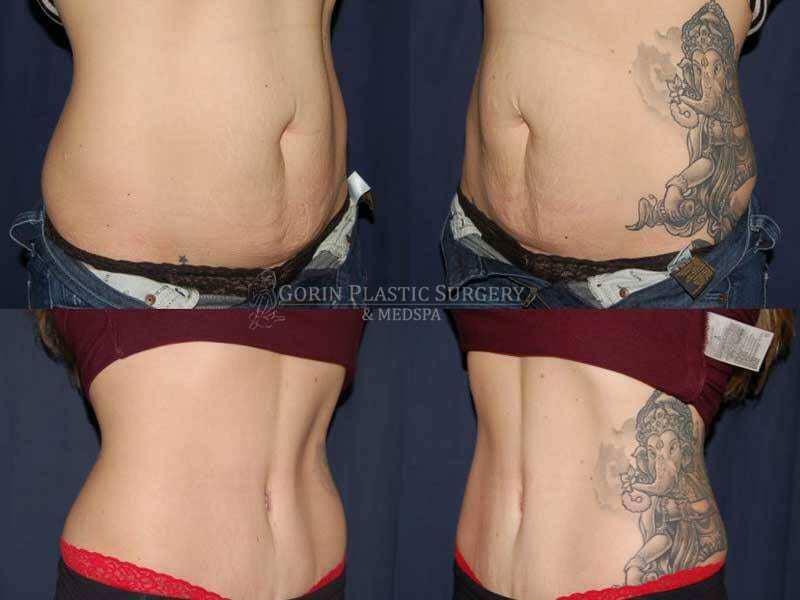 Scroll below for images of our many successful transformations! 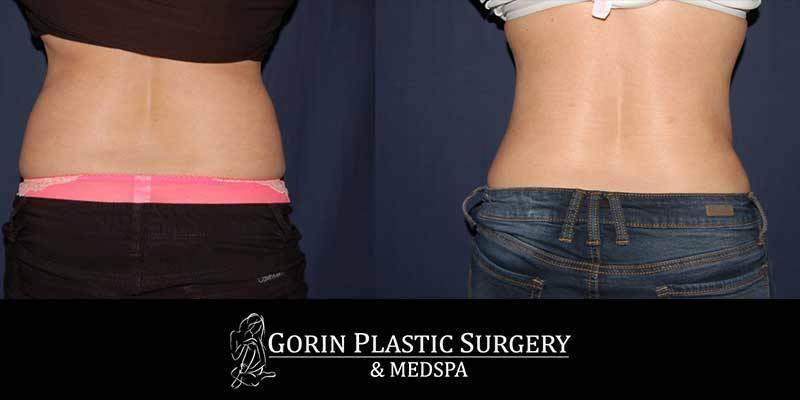 For more information on the procedure itself, visit our Tummy Tuck page. 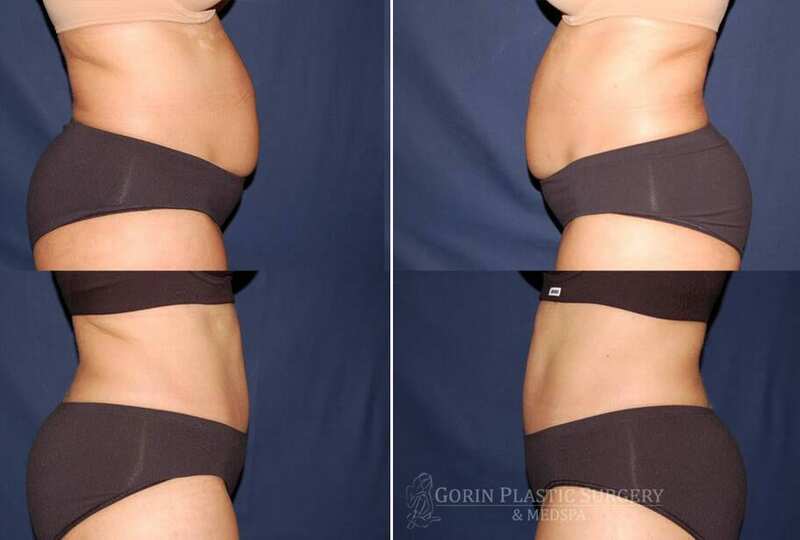 Unless otherwise noted: The left is before, and the right is after procedure.